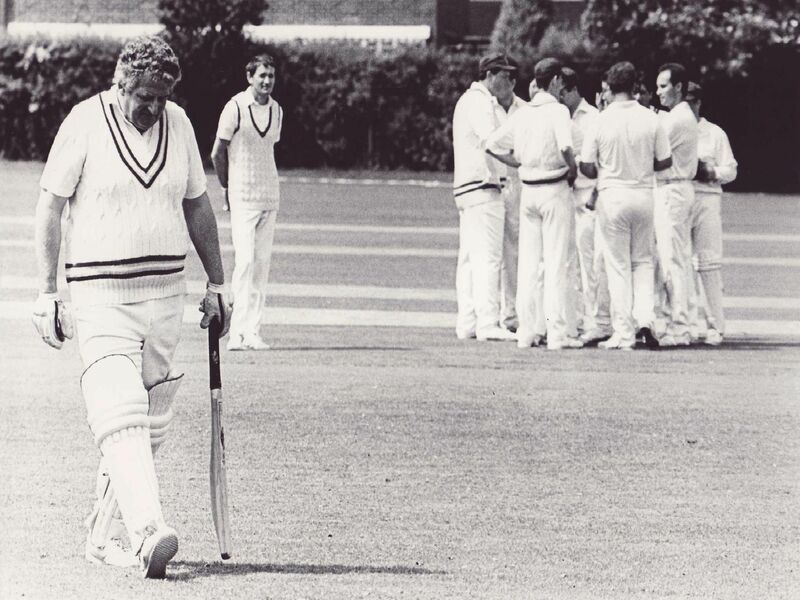 Haywards Heath Cricket Club has a long history - and here are some great pictures from past. We delved into our archives and found these pictures. Not every one has a date or player identification but if you know anyone, email us at sport.sussex@jpimedia.co.uk or comment on our Facebook post. Haywards Heath III v Chailey. Heath's Tim Matthews catches R. Cogan. Date unknown.